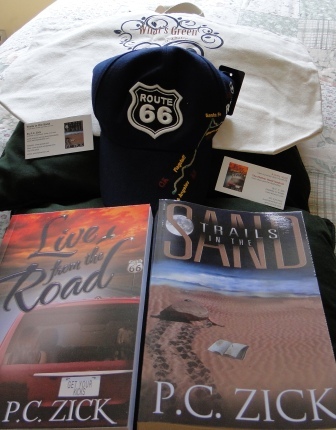 This entry was posted in Writing Ideas and tagged author, blog, characters, environment, fiction, Florida, Indie Authors, Live from the Road, novel, Route 66, Trails in the Sand, wildlife. Bookmark the permalink. I am looking forward to reading the finished product! I’ve hit some blocks on the writing road right now but hope to get back to it very soon. Thanks for tagging me! Good! I’m plodding along and changed the name to Native Lands. That sounds better. “Safe harbor” has some business implications, right? It might, but I switched because there were so many other books with the same title. Nothing matched with Native Lands. I’d rather have a unique title.